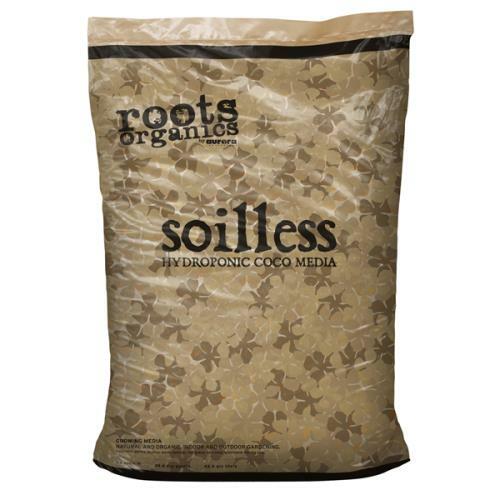 Roots Organics Soilless Coco Mix is designed for hydroponic gardens, big or small! 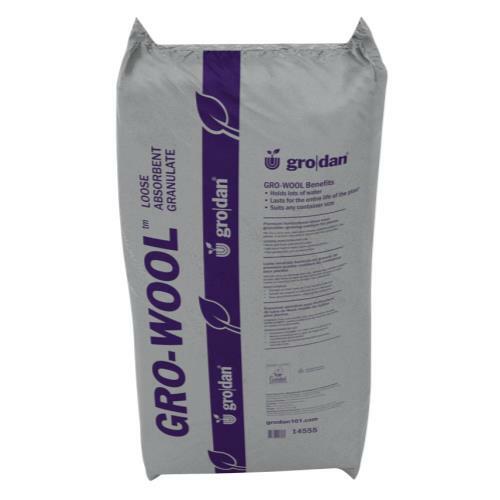 It can also be used in heavy feeding or container applications. 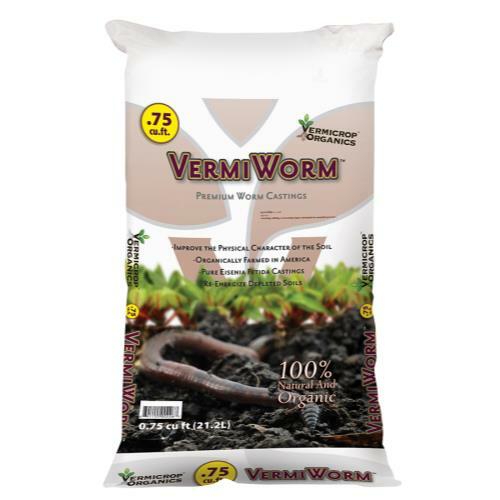 Soilless Coco Mix is a unique formulation of the highest quality coco fiber/Coir and organic fertilizers. 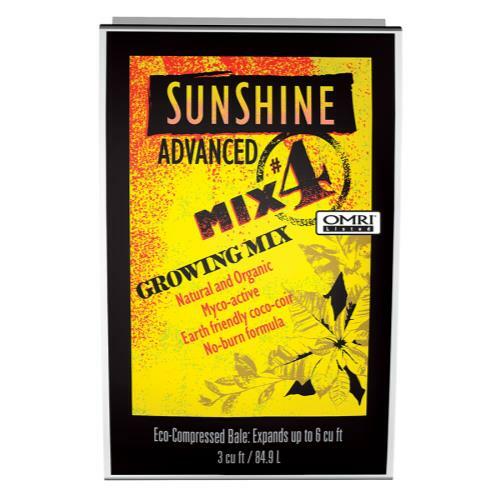 Roots Organics takes pride in properly preparing this mix. They repeatedly wash the coco fiber to obtain an incredibly low EC, the compost the fiber for over twenty-four months. 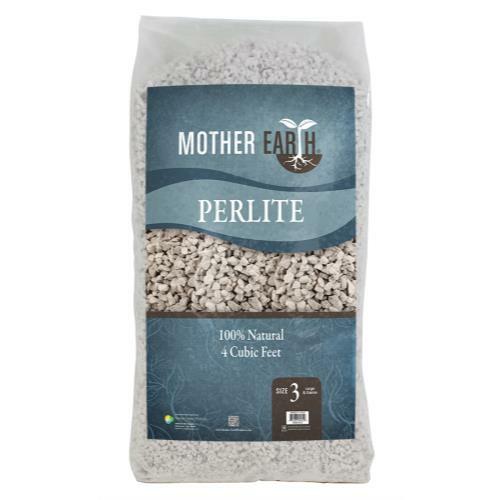 It is also specially blended with extra long fibers, perlite and pumice. 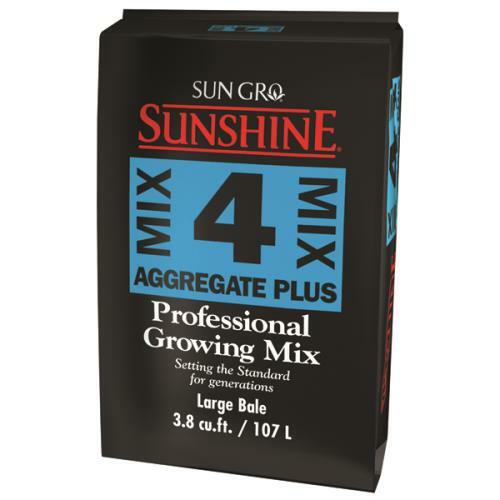 Small amounts of bat guano, worm castings and kelp, top off this mix and make it the ideal soil for horticulturists who desire perfection. Quantity: 1.5 cubic ft.